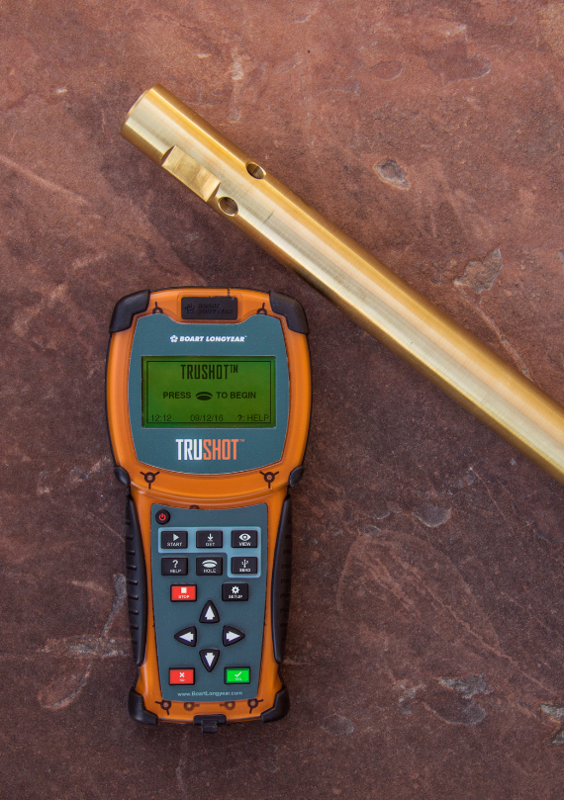 SALT LAKE CITY, Utah — 20 June 2018 — With the objective to provide mining clients with beneficial, high-quality geological data, Boart Longyear is introducing TruShot™ downhole survey technology as an addition to its growing instrumentation offerings. Downhole instrumentation tools have been evolving since the early 1900s. Such tools are sent down boreholes in the earth to provide information to geologists searching for ore bodies. Although the plan is that boreholes follow a straight path below the surface, varying rock properties will cause a drill bit to shift and change direction as it penetrates the underground layers to retrieve core samples. TruShot technology is used to precisely determine the azimuth and dip measurement of the borehole to understand exactly where the hole is located and from where the core is retrieved. From this information, quick and accurate decisions can be made on the eventual locations of the most productive future mineral extraction activities. The company recently introduced TruCore™ core orientation tools and TruScan™ core scanning technology. 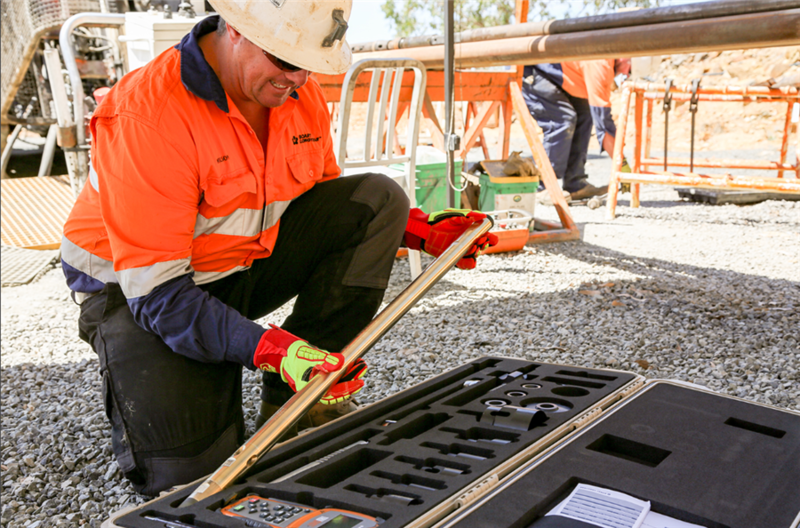 TruScan provides geologists with non-destructive, accurate, highdensity elemental concentration data for same-day continuous analysis of drill core. TruShot is now available in the Asia Pacific region and is already being used by drilling companies in Australia with great results. The company plans to roll out the TruShot tool globally through the remainder of 2018. Established in 1890, Boart Longyear is the world’s leading provider of productivity solutions for diamond coring exploration, reverse circulation, large rotary, mine dewatering, oil sands exploration, production and sonic drilling services. The Company also manufactures, markets, and services reliable drill rigs, drill string products, innovative down-hole instrumentation tools, and quality parts.